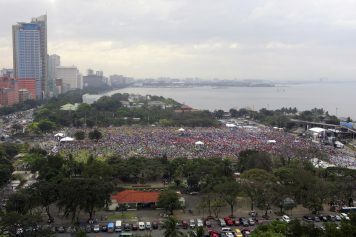 On Feb. 15-17, Will Graham will preach from the Quirino Grandstand at Rizal Park, the same stage that his grandfather and father preached from during their visits to Manila, Philippines, in 1977 and 2006, respectively. Revival came to the Philippines in 1977, when Billy Graham preached the Gospel to more than 412,000 people in the capital city of Manila. Churches around the country started growing and bearing spiritual fruit. Then, in 2006, those churches experienced unprecedented unity when Franklin Graham shared a message of hope, love and salvation with more than 317,000 at the Metro Manila Festival. This year, Will Graham will continue his family’s legacy in the Philippines by sharing the Good News at the Metro Manila Celebration on Feb. 15-17. Not only will he preach in the same city as his father and grandfather before him, but from the exact same stage—the Quirino Grandstand within Rizal Park. “[The churches are] really excited here, not only to see people come to Christ but for the historical significance for Manila—to have all three generations preach here in the same place,” said Jeffrey Ferris, director of the 2019 Manila Celebration. While preparing for the Celebration, Ferris has met many Filipinos whose lives radically changed during the evangelistic events in 1977 and 2006. 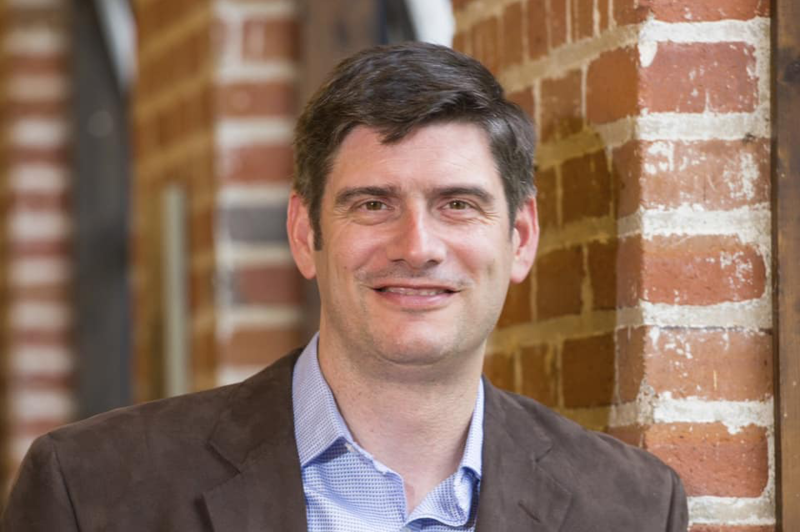 Many people who made decisions for Christ after hearing Billy and Franklin Graham preach are now pastors and leaders in their community, including the 2019 Celebration Chief of Staff James Tioco. He came forward to receive Christ in 1977 with more than 22,000 others. “It’s been really neat to see the fruit that God has produced through these events, even lasting until now,” Ferris said. That spiritual fruit has been a constant source of encouragement throughout months of planning. “If you were to interview and sit down with every person that came to the Lord [at one of the previous events] and is still active in ministry today here, or began ministry because of their participation [in those events], you could probably write a pretty big book about it,” he said. 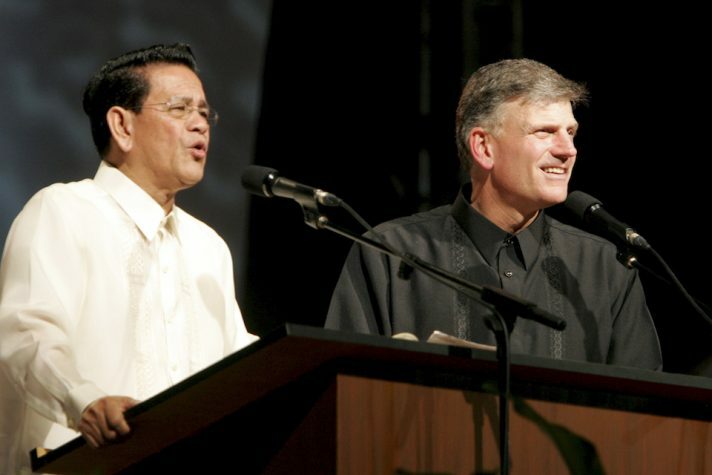 During Franklin Graham’s 2006 visit to Manila, more than 33,000 people responded to the Good News of Jesus Christ. Even though the Metro Manila Celebration will be the Billy Graham Evangelistic Association’s (BGEA) third evangelistic event in the city, preparations haven’t been without their challenges. Manila, and the greater metropolitan area known as Metro Manila, is one of the most populous urban areas in the world. As the country’s center of culture, education and government, the region contains some of the world’s worst traffic. Ferris said it can take three hours to travel just seven miles in the city. To allow the greatest number of Filipinos to hear Will Graham’s message about the hope of Jesus Christ, the BGEA split the evangelistic event across two weekends at two different locations—just north of the city in the Pangasinan region (Feb. 9-10) and in the middle of the bustling city at Rizal Park (Feb. 15-17). Buses will shuttle people across the Metro Manila region to the three-day event in the capital city. The Celebration’s transportation committee is collaborating with the team managing Operation Andrew—a discipleship tool that encourages believers to build relationships with non-believers—to make sure at least 50 percent of the people on those buses are non-believers. “If a believer does get on a bus, they have to bring an unsaved friend. That’s their ticket,” Ferris explained. Through Operation Andrew, local believers from more than 2,000 churches have been praying for 100,000 unsaved friends and family members to hear the Gospel message and accept Jesus Christ as their Lord and Savior. The 1977 Billy Graham Crusade brought revival and the 2006 Franklin Graham Festival encouraged unity, so what can we expect from the 2019 Metro Manila Celebration? As Will Graham prepares to tell the Filipino people about a personal relationship with Christ, we look forward to how God will use this third opportunity in Manila to move in the hearts and lives of current and future generations.